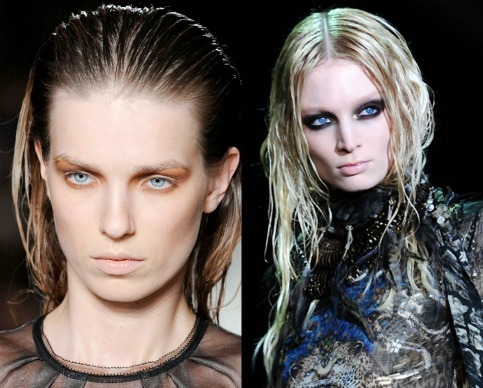 Wet-look hair has been hailed one of the hair trends of 2012. With catwalks awash with slicked-back locks, celebs have rushed to copy the look. It can look quite androgynous and sophisticated and I think it's a great look for an evening out. Tying the hair into a slick bun ala Chanel would work, but if you don't fancy taking the plunge *groan* then leave the ends free for texture and movement. 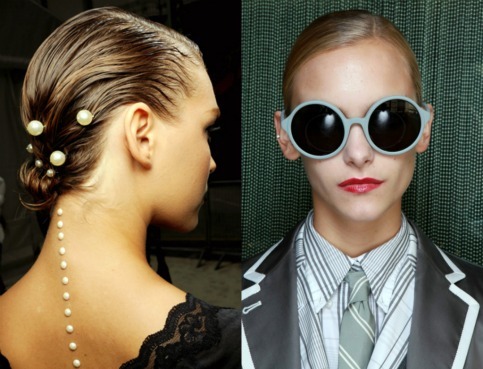 I love the pearls added on the Chanel catwalk, gives a pretty, mermaid look. What do you think? Rake fingers through the hair after applying product, it'll give volume and more of a dishevelled look. If you fancy wearing the hair smooth on the head, use a comb and give yourself a deep-side parting to combine two great looks in one style. If you have an oval shaped face, or petite features this look will give your style an added edge. 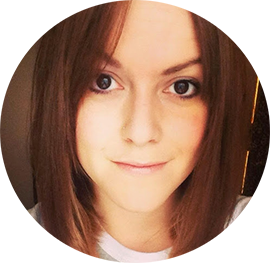 It works on girls that have curly or straight hair, and as it's minimum styling it means minimum damage to your hair. I love how Hayden has styled her short hair, it has a great rock feel about it. The added height mean it's not too severe a look on her. Will you be giving hair the wet-look treatment? Or is this one you'll let wash-away? I'll admit it is the ultimate in lazy hair for some. :) When you don't have time then you can just call yourself a trendsetter! Thank you Camelia. I agree Keira look's lovely doesn't she, and Emma Watson has such lovely features.